We are excited to let you know about the upcoming free online Autoimmune Summit November 10-17 put together by our friend Dr. Amy Myers. As you know, we consider the topic of autoimmune disease very important. We are contacted by people all the time looking for help, answers, or more info about autoimmunity. 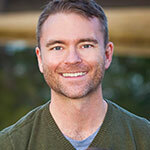 This online summit is dedicated to helping prevent and reverse autoimmunity and will be a great resource if you are someone, or know someone, that has an autoimmune condition, or if you’re just interested in the topic. 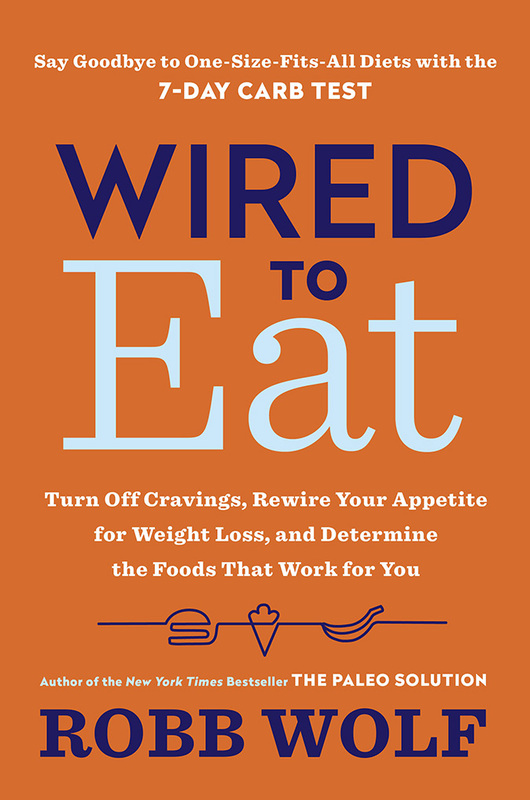 They’ve got a really fantastic lineup of speakers and topics, with presentations from Dr. Amy Myers, Dr. Mark Hyman, Nora Gedgaudas, Dr. Tom O’Bryan, Dr. Alessio Fasano, Dr. Dan Kalish, Sarah Ballantyne, Dr. Terry Wahls, Dr. Datis Kharrazian, Dr. David Perlmutter, Chris Kresser, and many more. 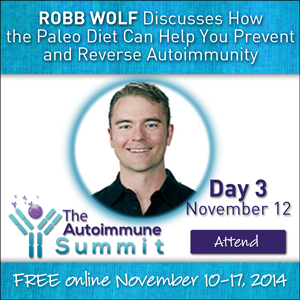 On day 3 of the summit, our very own Robb Wolf will even have a talk titled “How the Paleo Diet Can Help You Prevent and Reverse Autoimmunity”. Seriously, this will be a great online summit that you definitely won’t want to miss. Learn how to prevent and reverse autoimmune disease at the world’s first free online summit all about autoimmunity! Nearly 40 experts in the fields of Functional Medicine, nutrition, and autoimmune disease will explain how leaky gut, genetics, and environmental triggers such as toxins, food sensitivities, infections, and stress all play a part in the development of autoimmune disease. Have you, a friend, or family member been diagnosed with an autoimmune disease? Do you have a family history of autoimmunity and want to learn how to prevent it? Or are you a healthcare provider who wants to better treat your autoimmune patients? If that sounds like you, or you just want to learn more about preventing, treating, and reversing these conditions, The Autoimmune Summit is for you! The information you will learn will put you on the road to better physical, mental, and spiritual health. Plus, it’s FREE and online from November 10-17, 2014. Join Amy Myers MD, author of The Autoimmune Solution, and educate yourself about more natural ways to treat autoimmunity. Diagnosed with autoimmune hyperthyroidism during medical school, her mission is to help others avoid dangerous conventional treatment and prevent and reverse autoimmune disease naturally! FREE from November 10­-17, 2014! With nearly 40 expert presenters sharing their wealth of knowledge, this invaluable (and FREE) resource is intended for you or someone important to your life! 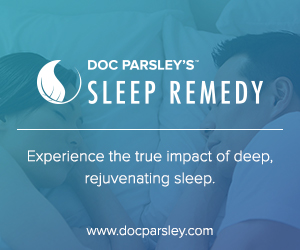 Dan Pardi, Sleep is More Important Than You Think. Here’s Why. 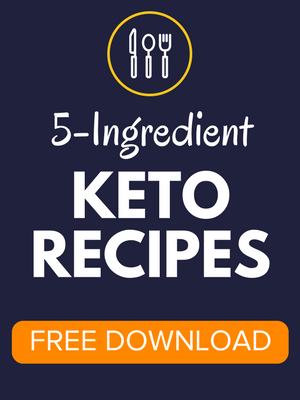 And, download Dr Myers’ favorite 12 gluten-free and dairy-free recipes! These nutritionist-designed and doctor-approved recipes are simple, delicious, and easy to make. Hi, I’m trying to register for your free summit but can’t get access? can you suggest a solution to this please?. Thanks. It was only free for viewing back in November 10th-17th 2014. Is there a means for purchasing DVDs or CDs or mp3s of the talks? Is there an online library where they could be viewed online for free or a reasonable subscription? I started on the Paleo diet and I started to lose about half a pound a week. I have now achieved my target weight plus a bit more. All my tests are completely normal and I feel great. I need to maintain this weight for the rest of my life and I will stick to this lifestyle which I love.